I am a great lover of cake but sometimes the thought of having to wait an hour for a cake to bake is too much like torture for me. Mug Cakes removed any of these concerns, making cakes in just a couple of minutes. The book contains 40 recipes (I have not counted but that is what the cover claims!) so there is always a cake that suits some people. 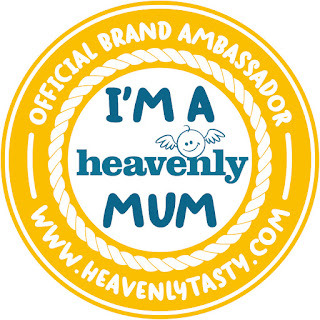 It also has gluten free and dairy free recipes so again this should mean there is something for everyone. I got this as a gift and although keen to get it I was also a bit dubious that the cakes would not taste that good but I shouldn't have worried as they tasted delicious. 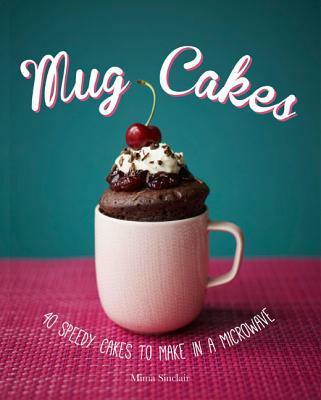 One of the benefits of Mug Cakes is that you can always have a source of cake even if you haven't been to the shop. When I had visitors we each chose a cake that we wanted and had ingredients in the house for and each cake and all were enjoyed by use and M.
For each cake you only need a tablespoon or two of each ingredient and can make additions of certain ingredients if you want. It means you don't have to have huge bags of flour a cake to be made. Each cake needed a mug, some bigger than others, but assuming you have a selection of mugs at home you will be sorted. Each cake takes a couple of minutes in the microwave and come out tasting wonderful. You can then enjoy hot cake (or you could wait until it cools but why would you?). Simply wonderful - well loved in this house. It is awesome and only £4.99 on Amazon so even if you don't use it much it isn't breaking the bank. I've never made a mug cake but I do see the benefits, especially in terms baking time as well as portion control. This book looks fun! It is a fun book! Might go and make some now actually. You do! Get it get it get it!